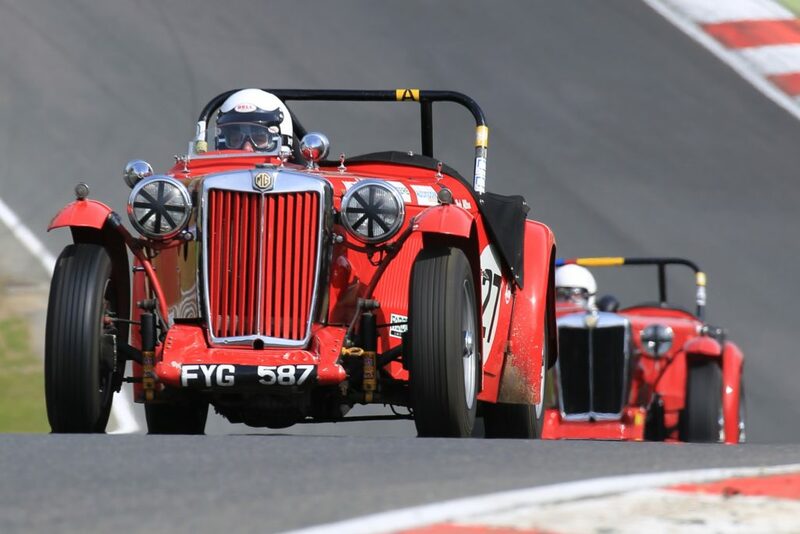 There will be a report for each of the four race meetings in which T Types and XPAG Specials took part this year. All the reports together with lots of action pictures are on the T Register’s Facebook Page and here are the links. You do not have to be a member of Facebook to look at these reports. In addition T Types took part in two Hill Climb events and these are also featured as photo albums and reports on our Facebook Page.